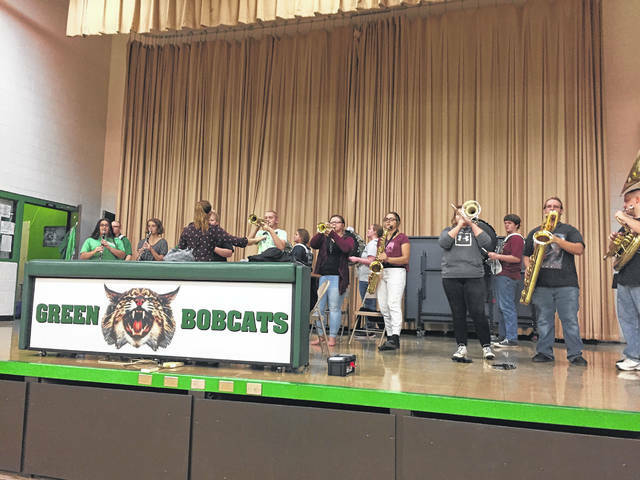 Now that the election is over and things have settled down some, Green Local School Superintendent Jodi Armstrong along with her entire community are excited to talk about the new school they are now going to get. She said the teachers and students are absolutely ecstatic! Armstrong said it was amazing to have the community support and to have the vote turn out like it did. Armstrong said that it was around 62% to 38% in passing a levy for the school, and at 62% they considered that a landslide. the voters have really just spoken for their support and love for the students of the community, and they are beyond excited. Once the count came out, she said the fire department came out lights on and the sirens blaring on their fire trucks and ambulances driving around the school for the people who were outside supporting the district. 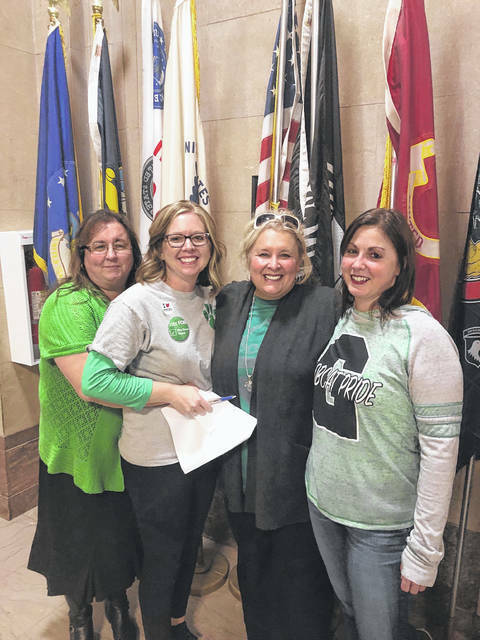 She said even while they were at the courthouse waiting for the final results, they had a whole other group celebrating and bringing the community together back home. Armstrong talked about speaking with her teachers, “we know now is the time to dream and dream big, the teachers are thinking of how they can enhance instruction and the way they can provide better technology for the kids. We know we are going to live in a budget, but now is the time…to envision that perfect classroom and work together to try to make that happen with the budget that we have. Armstrong said they’re coming down from the excitement of the election, the voters have given them the guidance to go ahead to move forward, and they are on the Ohio Facilities Construction Commission’s timeline to go ahead for the funding cycle. They are now in the next funding cycle for sure and are waiting for that. They now have about a year of planning which she said is pretty typical, and two years then, on the build. The anticipation of the election behind them, the Green Local School District is ready to get to the work of seeing this project come to fruition.